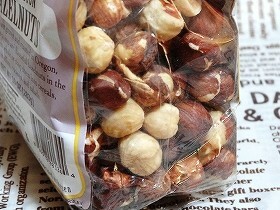 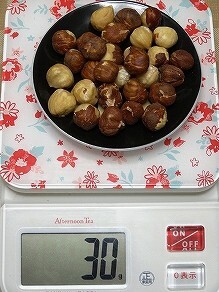 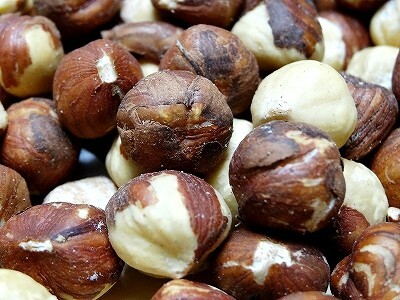 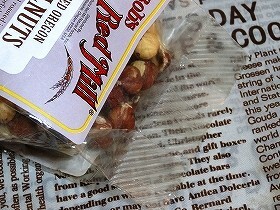 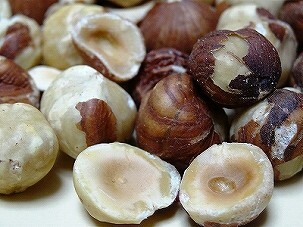 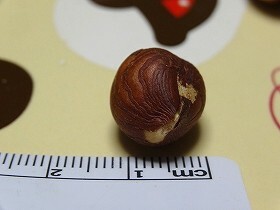 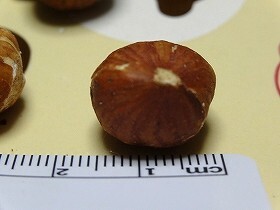 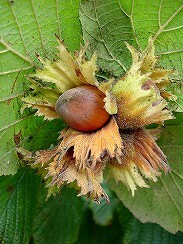 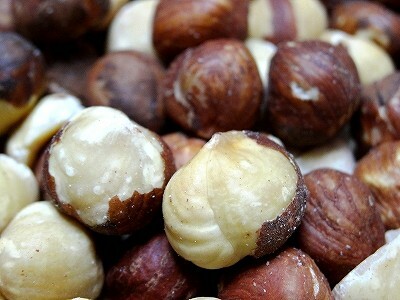 Our hazelnuts are grown and roasted in Oregon, home of the most plump and flavorful hazelnuts in the world. 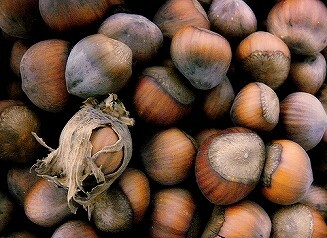 Eat them whole or chop them into cereals, breads, muffins, cookies, and salads. 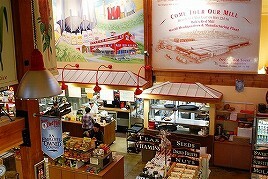 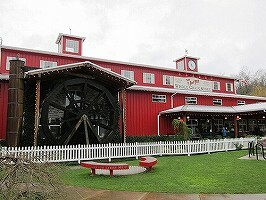 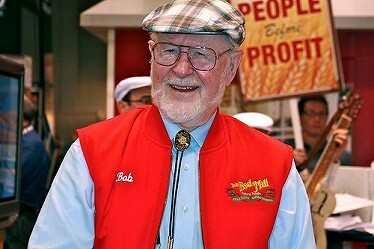 Bob's Red Mill is the most unique flavor mill in the Northwest. 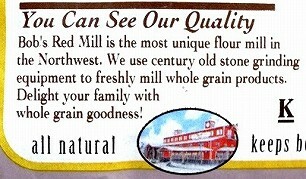 We use century old stone grinding equipment to freshly mill whole grain products. 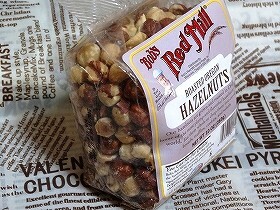 Delight your family with whole grain goodness! 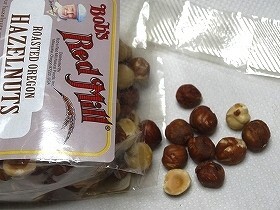 メーカー Bob's Red Mill Natural Foods, Inc.